Photographer Martin Zähringer captures the 'Too Much Too Young' editorial exclusive for The Ones 2 Watch. 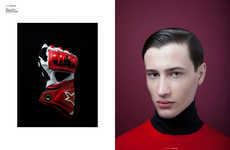 The image series is outfitted by stylist Saranne Woodcroft who opts for an athletic theme for the youthful story. 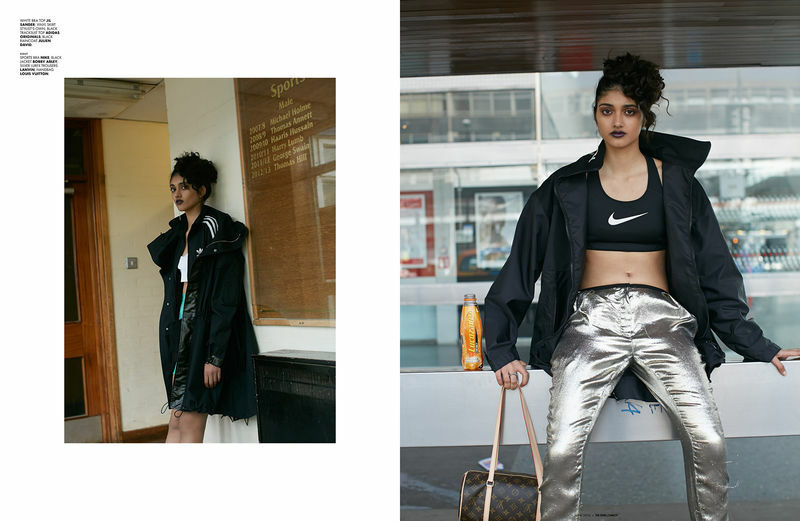 The editorial features Models 1 face Neelam Gill who channels a rebellious teen. Neelam poses in a set of hometown portraits that are lensed on the street, in the schoolyard and at the mall, all classic backdrops for suburban loitering. Hair for the series is courtesy of Jordan Garrett who gives the model a curly up-do while makeup artist Kristina Ralph keeps cosmetics fresh and bare. The Ones 2 Watch 'Too Much Too Young' fashion story highlights a range of designer looks from labels that include Christopher Kane, Alexander Wang and ASOS among others.